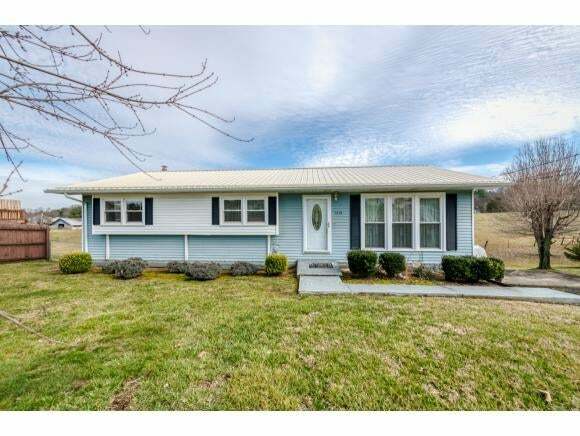 Take a look at this extremely well maintained 3 bed 2 bath home in a great Johnson City location with over 1800 sq ft of living space. 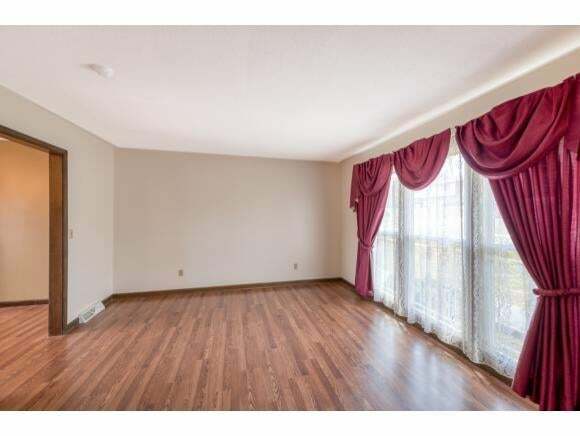 This home has recent updates with newer roof, replacement windows, and newer heat pump. 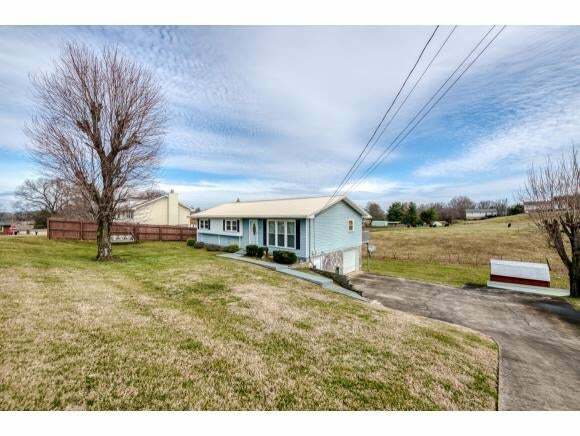 Located on a low traffic cul de sac and ultra convenient to ETSU, MED Center, Jonesborough and more. Nice deck and outbuilding for additional storage. A few cosmetic updates would make this home a real showplace. Priced to sell, this one will not last long. Buyer/Buyer's agent to verify all information.